Galbraith has proudly been providing commercial design/build services to clients in the Wyoming Valley, Pennsylvania area for several years. Wyoming Valley is a historic industrialized region in northeastern Pennsylvania that fueled the industrial revolution with its many anthracite coal mines. 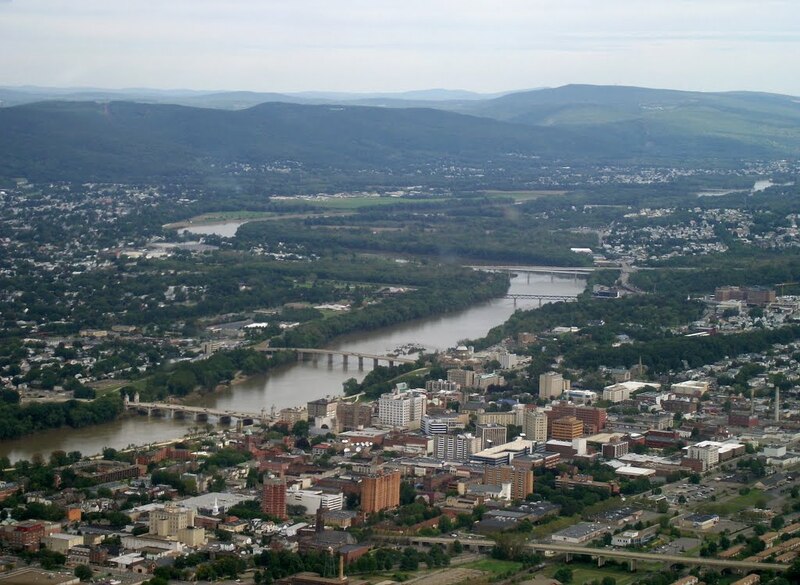 The area is also known as the Scranton/Wilkes-Barre/Hazleton metropolitan area. At Galbraith, we pride ourselves on our customer service. Too often, commercial contractors or designers will take a cookie-cutter approach to their projects and use cheap materials or outsource work to unqualified subcontractors. We believe that every project should be tailored to the owner’s goals and specifications without cutting corners. Our wide breadth of project experience and specialty expertise lets us assist our clients in the Wyoming Valley area with land acquisition and site development, planning and design, tax abatement and financing and adhering to regulatory guidelines and local stipulations, all while finishing our projects on time and on budget. Our team of experts focuses on preventative problem solving and proactively managing projects so we minimize potential issues, project change orders, and unforeseen costs. Most all of the work we do for our clients is completed in occupied buildings or public environments. Because of this, complying with every single safety standard throughout the project is an essential piece in our building process. In addition to this, we also use daily and weekly checklists. These checklists help our professionals ensure that every job site is cleaned appropriately and is hazard-free. This is just another way we provide our clients with complete satisfaction.